Three months ago, Bill and I decided to create an iPhone app. We had an idea in mind and though the idea was most definitely low-brow, we thought the challenge worthy of our efforts. So down into the gutter we climbed to begin working on the app that would become Le Petit Dummy. Everything was going as planned. We were making great progress. Then it happened. Something entirely unanticipated. The more time we put into developing the app, the more it became respectable. Lo, our gutter-born brainchild was maturing! It sprouted wings of respectability and soared. The depths whence it came were now but a speck. It defied our intent and expectations and blossomed into something magical. So, what does it do? What DOESN’T it do! Too highfalutin? Okay. How about this? You could combine two disparate memes to create something greater than the sum of its parts. Must go faster indeed! Perhaps you and TiVo want to collaborate to mock someone you saw on a Chevy commercial. Not your thing, you say? You’d rather poke Kanye in the mouth as he tries to vocalize his innermost thoughts, you say? Be our guest. Maybe a talking hotdog is more your thing. There’s an app for that! Got a pet monkey? Does it often misbehave? Wish it could vocalize self-pity? Your wish is granted. So many possibilities! 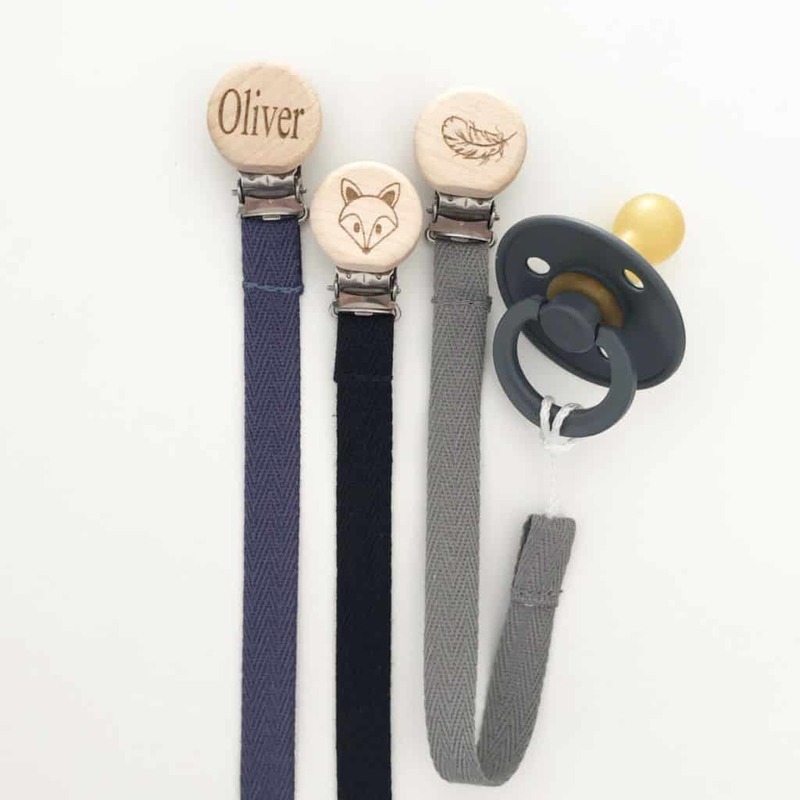 Le Petit Dummy does it all! Well, it doesn’t do GPS turn-by-turn navigation but maybe we can work that into a 2.0 release. Le Petit Dummy is available from the app store now. Enjoy, and don’t forget to tweet your new Twitter avatars.